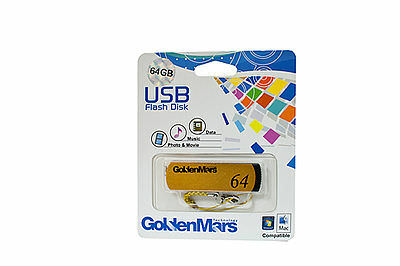 Firstly, the Golden Mars USB 2.0 Flash Disk is a – 64GB Gold Memory Stick. 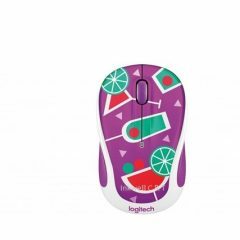 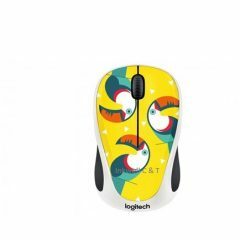 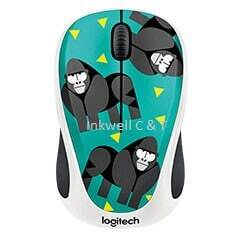 Small and portable, the Logitech M238 Wireless Mouse is full of personality and is the perfect pick up and go mouse. 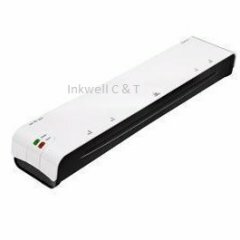 High quality laminating machines and pouches designed specifically for the home and small office user. 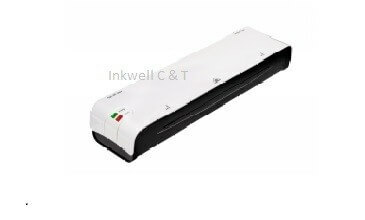 Sleek and contemporary design laminator, ideal for small office users. 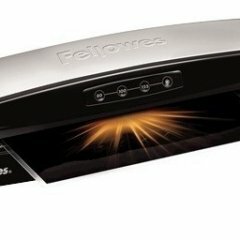 Laminate documents, photos, posters or children’s artwork in no time. 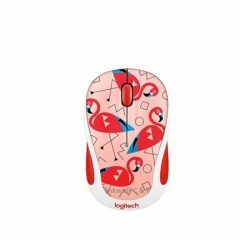 Release lever to quickly remove any misfed pouches. 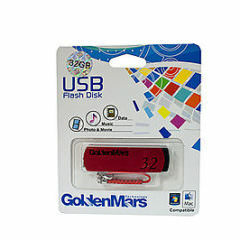 Includes starter kit Pouch Thickness: 75-125 microns .